Today I’d like to introduce you to a special little cat named Hawking. 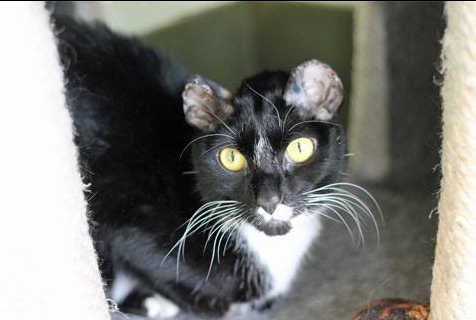 If his ears look a little funny it’s because he had frostbite on both of them when he rescued him from the streets by an organization called PAWS Chicago, a nonprofit dedicated to saving the lives of homeless animals. 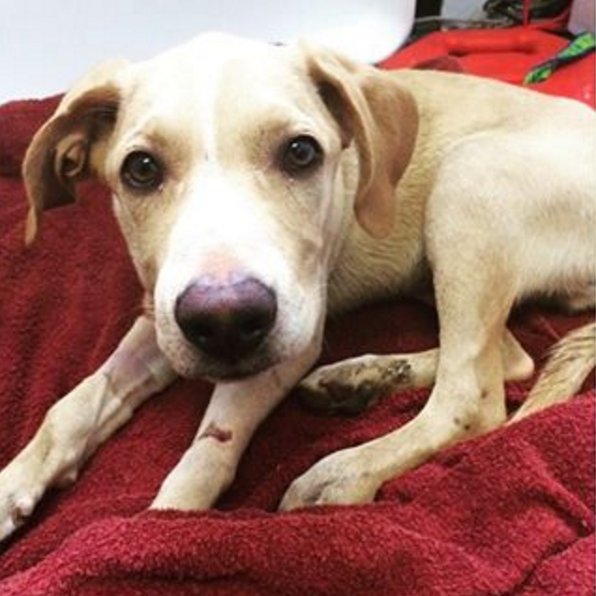 Here’s Rupert, a beautiful little doggy who was hit by a car. Luckily PAWS Chicago was there to provide him medical care and adoption services so he can find his forever family. Thank goodness PAWS Chicago exists so these two animals, and thousands like them, can end up in happy homes surrounded by all the love and treats and eat scratches they deserve! 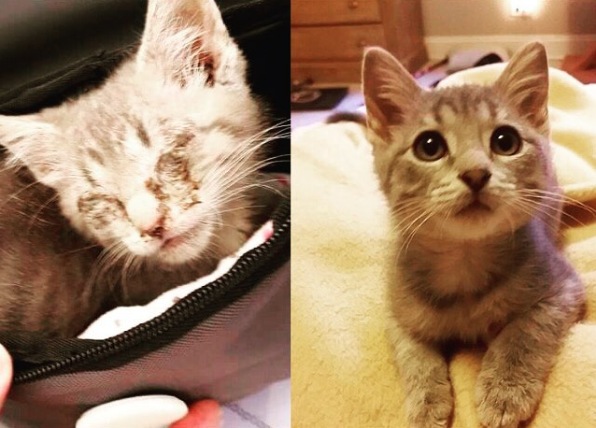 ^ One a stray, now part of a family thanks to PAWS Chicago. As many of you know I am running the Chicago Marathon as part of Team PAWS for the second year in a row. I’m very happy to be part of the team again because it supports PAWS Chicago, an organization that shares my love for all animals. I look at Cecil and just can’t imagine him living out on the streets in the heat or the cold or the rain, scrounging for food with no safe place to lay down. It breaks my heart that this is a reality for so many animals. As part of my fundraising efforts for this year I have designed a cute mug that I’m selling on TeeChip for a limited time (one week)! Yes, I designed this by myself. I’m pretty proud of it :). The saying is inspired by the “I wish I could text my dog” meme. 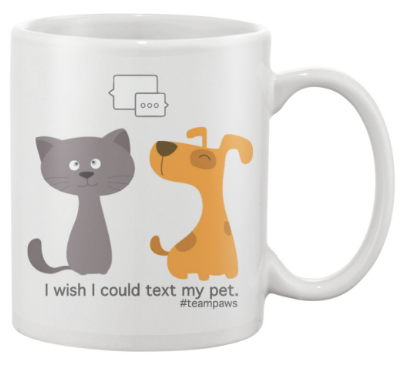 All net proceeds from the sale of the mug will be donated to PAWS Chicago through my Team PAWS fundraiser page! The mug costs $15. Four dollars from the sale of the mug goes to TeeChip for the manufacturing of the mug and $11 will get donated once the mug fundraiser ends next Tuesday. Once the campaign ends TeeChip will ship all of the mugs the very next day. I’ve ordered things through TeeChip before and the shipping is very fast and the mugs come in very safe, study packaging. I firmly believe every dog and cat deserves a safe place to sleep, a bowl of food to eat, tasty treats and human who loves it unconditionally. If you believe this too please consider purchasing a mug today. Instead of the sad stories I won’t post about here. 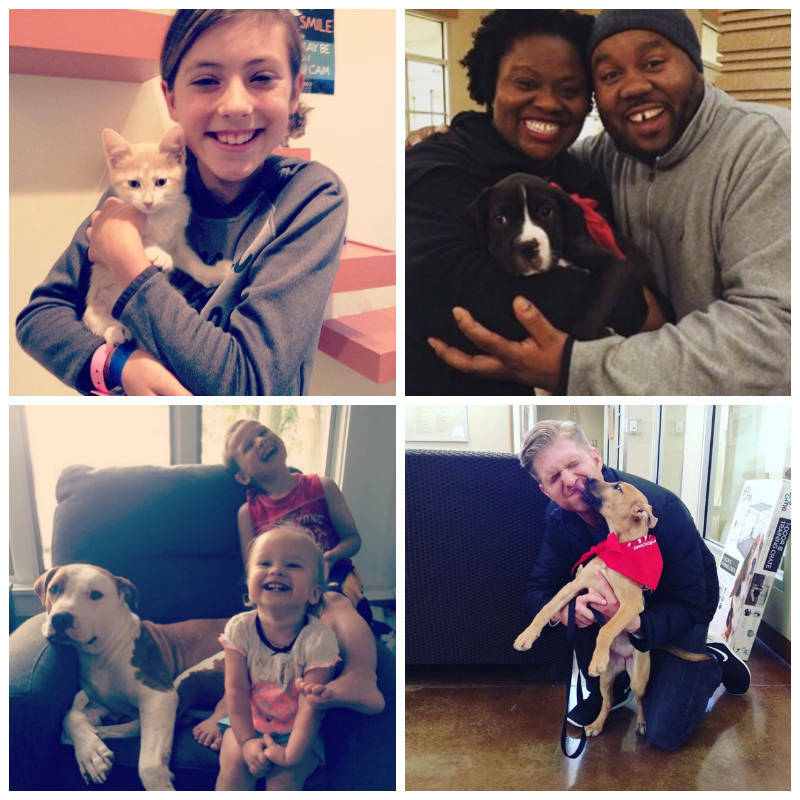 All photos in this post are courtesy of PAWS Chicago. Next Post Running Bucket List!! Aww such sad stories but glad these pets found homes. What a great cause you are running for! Aww I know, I’m so happy PAWS is able to help thousands of animals. I love that they also provide crisis prevention support in the form of pet food to families going through hard times and can’t afford pet food. That allows the animals to stay in a home instead of the shelter, and I am sure the pet provides so much emotional support for the family during the hard times! Oh, it breaks my heart on a regular basis when I see animal abuse stories and people who mistreat animals. It is hard to imagine our babies on the street! I am waiting on my mug 🙂 I got my email it shipped! Me too, I will never understand it.